Making the fairly safe bet that girls still want to look like Alexa Chung, cosmetics company Eyeko has tapped the perennial it-girl to consult on and be the face of a new makeup line. Chung knew the partnership with Eyeko was a good fit because, she told WWD, "if something excites me or I'm inspired by something, loads of ideas fall out of my head." And when she met with Eyeko founders Max and Nina Leykind the ideas came tumbling forth. Or maybe it was just that she had a hangover–Chung admits that was a possibility as well. "Maybe it was the hangover, but my head was loosened up and I came up with at least 50 things," she said. 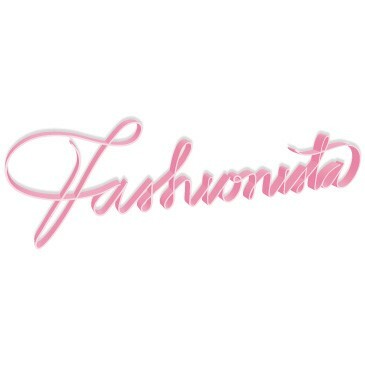 No matter, the $45 makeup set comprised of waterproof black eyeliner and waterproof black mascara will hit stores (including Selfridges, Space NK and Sephora) in November. "Liquid liner is my savior," Chung said. "I'm pretty much naked without my eyeliner on. It's my comfort blanket." 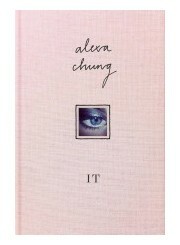 Of her forthcoming book, aptly named It, Chung joked, "I penned the book with the eyeliner!" This girl knows her liquid liner–so we're expecting her collection to live up to hype.